3 See “Are Women Still a Minority in Art Museums?” by the New Britain Museum of Art, which includes a list of resources at the end; Madeleine Zinn’s “More Representation for Women in the Arts!” on Divine Caroline; art critic Jerry Saltz’s “Where Are All the Women? 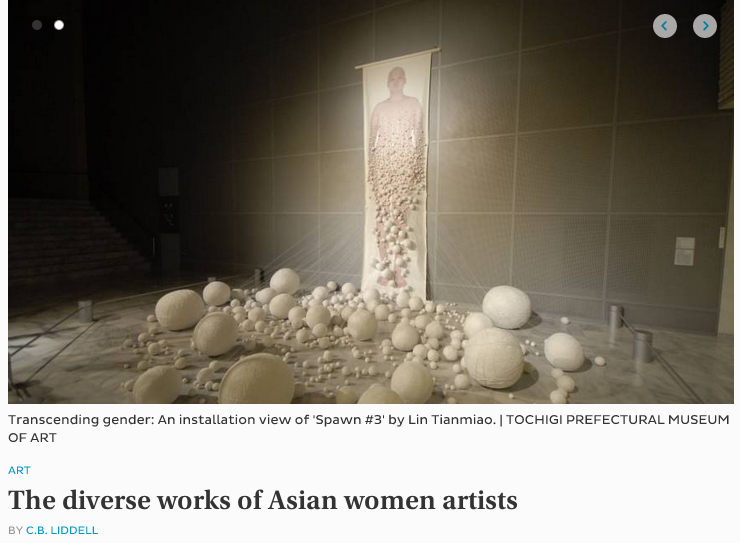 : On MoMA’s identity politics” for New York Magazine and “Where the Girls Aren’t” for The Village Voice; Catherine Coreno’s “Data: Gender Studies: Is MoMA the worst offender? We tallied how women fare in six other art-world institutions” in New York Magazine. Ugh, Liddell. Good on you for calling him out on his BS.